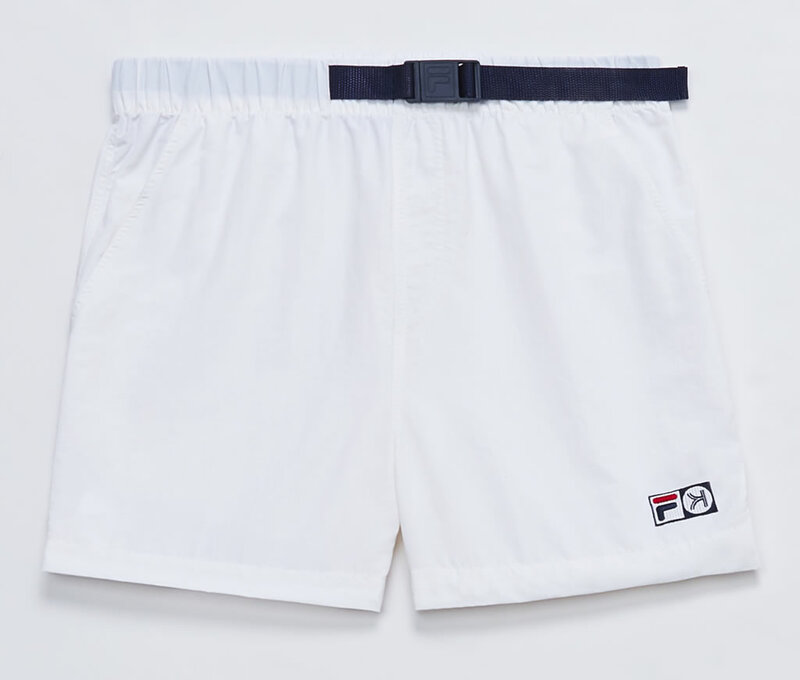 Attention Fila fans, this collaboration is definitely something to get excited about. 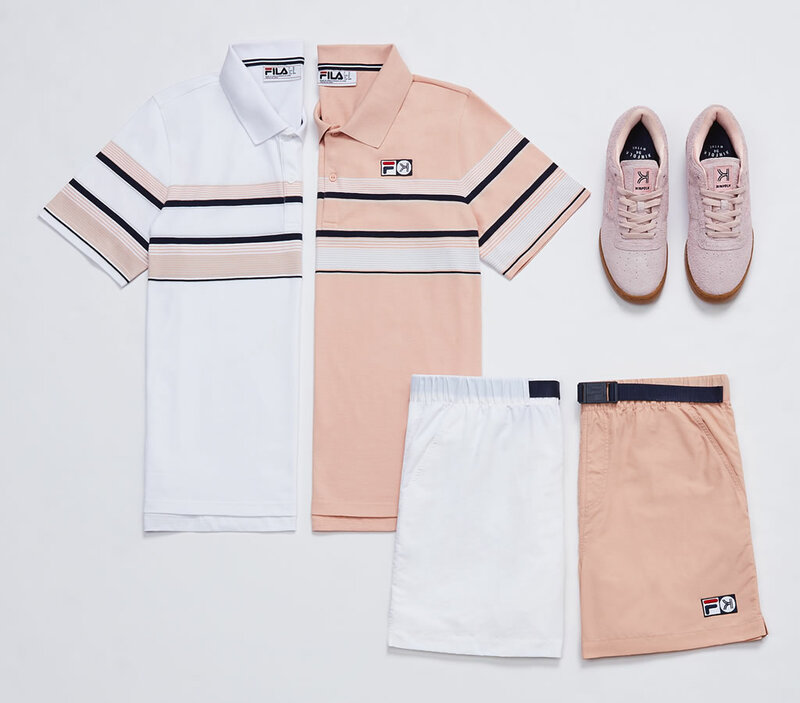 Limited edition collections are our favorite, and perfectly fitting in this category is the magical new collection of footwear and apparel from Fila. 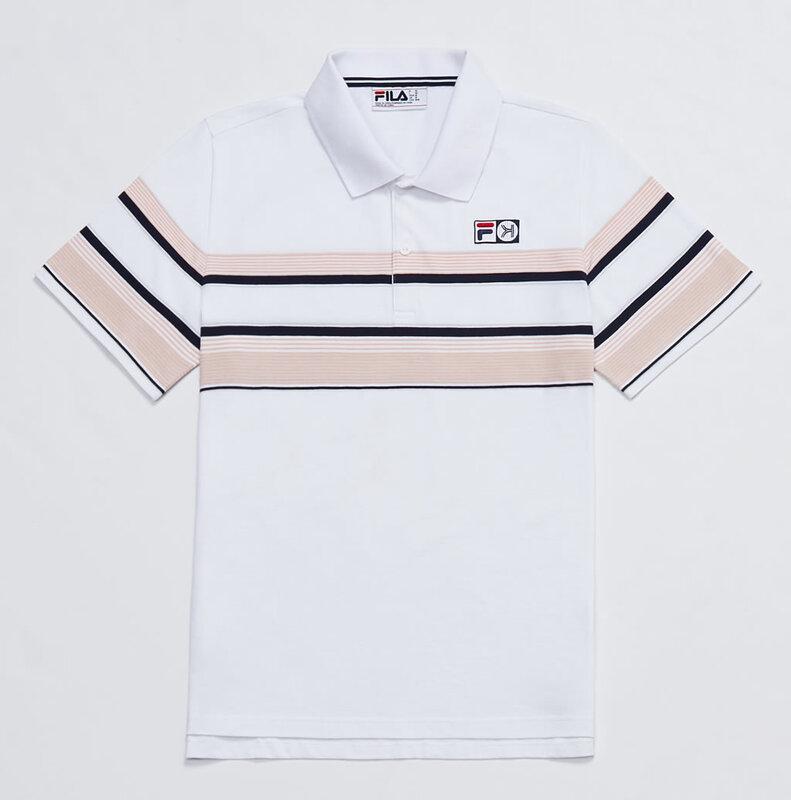 Created by Fila in collaboration with Kinfolk, this capsule collection is delivering new and interesting design for its numerous clients and fans, and it’s upgrading one of its previous product in order to give it a more contemporary appearance. 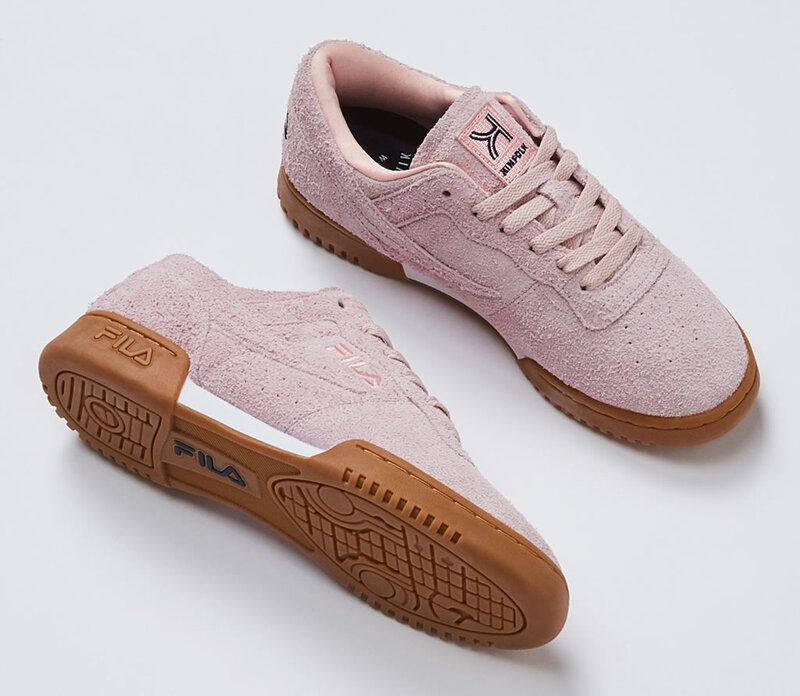 We’re talking about the Fila Original Fitness footwear, which feature a mix of sportiness and elegance that is hard to ignore. 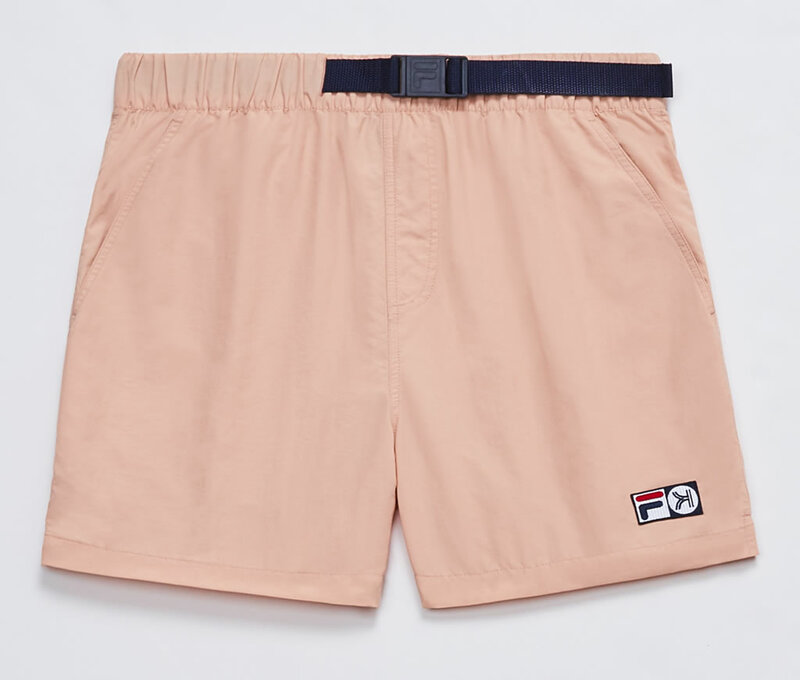 Adding these Fila shoes to your collection would cost you no less than $100. 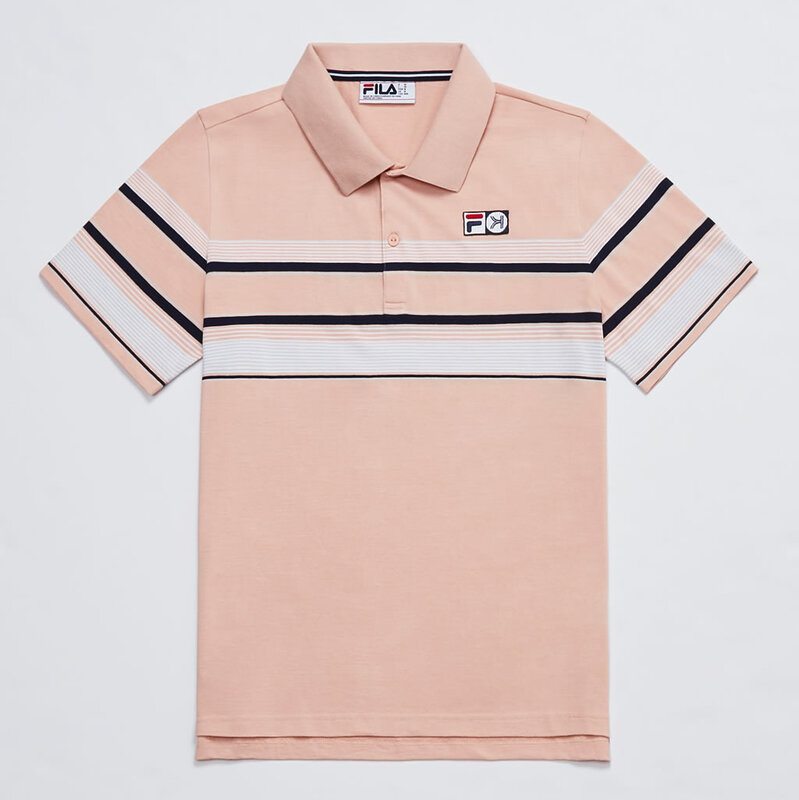 Furthermore, the new FILA x Kinfolk fashions also include two classis polo shirts with matching running shorts that are available in two seasonal colorways of evening sand and white. 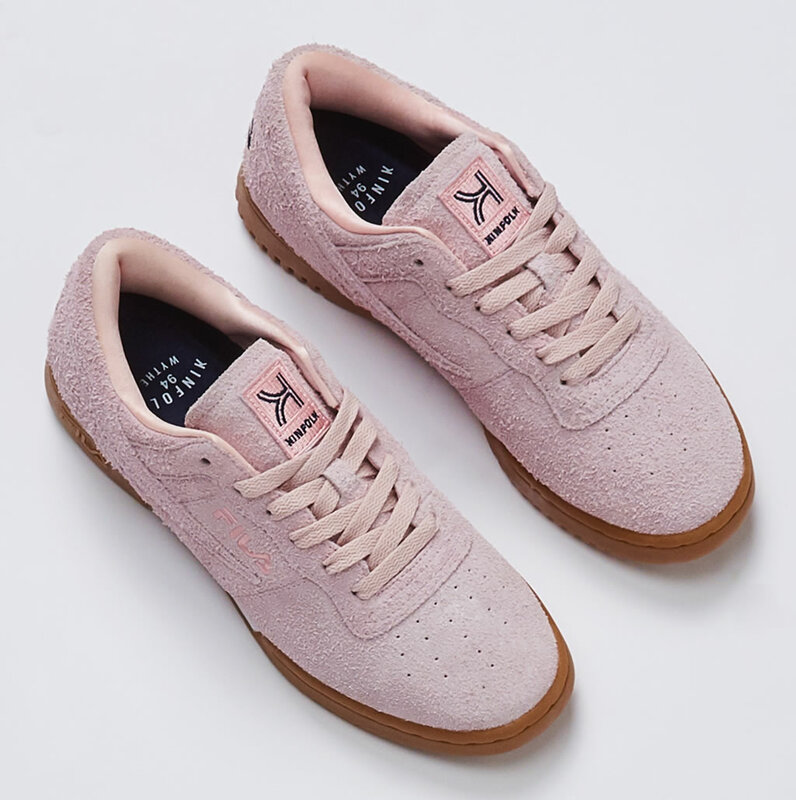 Flaunting premium materials and prices between $65 and $100, these are items that you definitely want in your wardrobe.